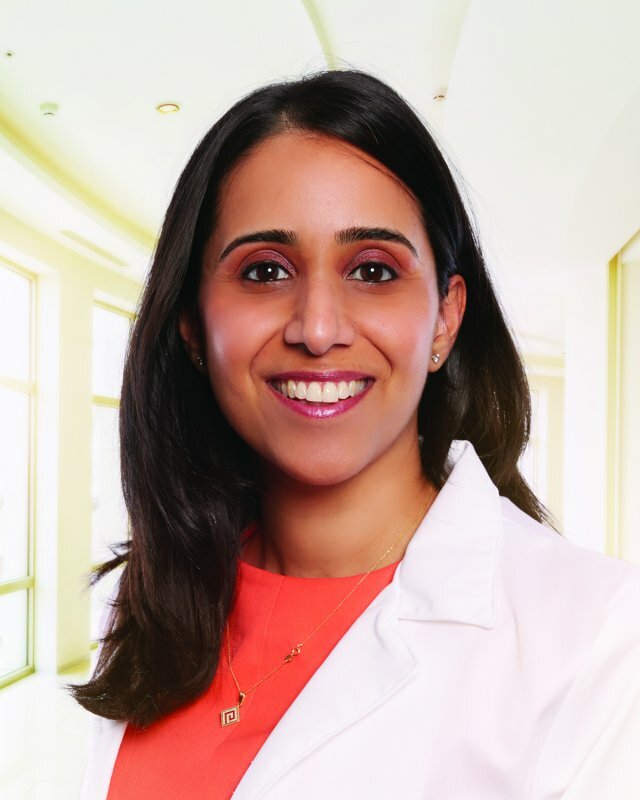 Dr. Sakaria, MD, is a board-certified internal medicine doctor and gastroenterologist practicing at Saint Thomas Medical Partners in Nashville and Franklin, Tennessee. She strives to build lasting relationships with patients and educate them regarding their gastrointestinal disorder so that they can play an active role in decision-making for their medical care. Dr. Sakaria has special interests in endoscopy, celiac disease, gastrointestinal bleeding and colon cancer. Outside of the office, she enjoys spending time with family, traveling, the outdoors and music.